Mending Noel now available in audiobook! Hello all! I'm super excited to announce that Mending Noel (North Pole City Tales, Book 1) is now available in audiobook. It's currently up on Audible.com but will soon be up on Amazon and Dreamspinner Press. I have to say, I am loving the narrator. I thought a British accent would give the Christmas story just the right touch, and oh my goodness, the sweetness. 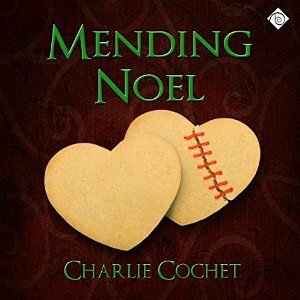 Win an audiobook download of Mending Noel! Blurb: All is not sparkly snowflakes and sweet candy canes in North Pole City. Office workers Tim and Noel do nothing all day but antagonize each other—petty fighting that might be based on hatred… or a heated mutual attraction. 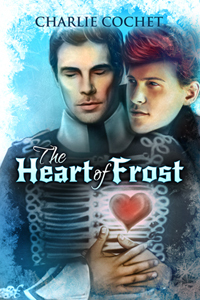 It’s up to Jack Frost and his elf-friend Rudy to broach the hostilities and introduce some Christmas kisses, but is the Frost Prince up to the challenge of launching a new romance when someone’s trying to break his holiday spirit? Vixen's Valor Cover Reveal and Preorder! Hello all! Check out the gorgeous cover from Paul Richmond for Vixen's Valor, the third book in the North Pole City Tales series!! Now available for pre-order. Out December 3rd! 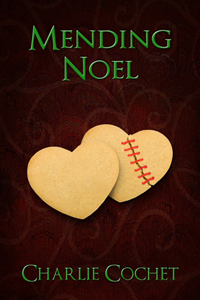 Mending Noel also available in audiobook. All books can be read as standalone but for maximum enjoyment, it's recommended they be read in order as characters appear in previous books. Hello all! 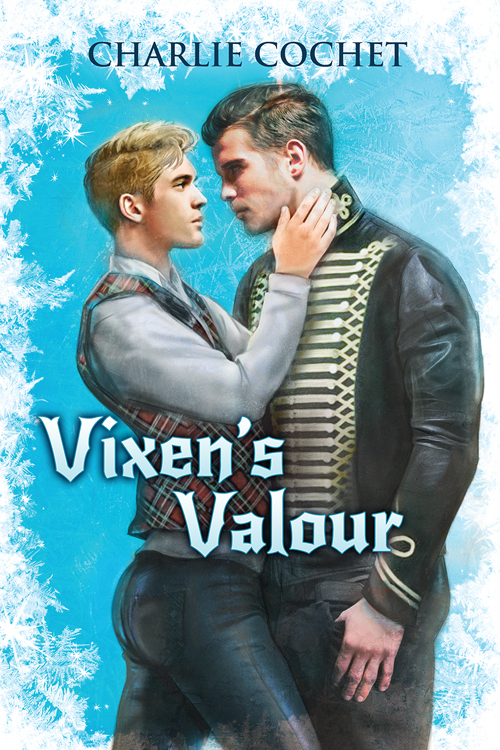 My mini blog tour for Vixen's Valor starts later today over at Prism Book Alliance. What a way to start the holiday season! 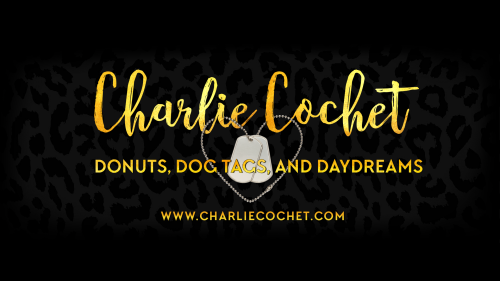 During the tour there will chatting, an exclusive excerpt, and a giveaway, plus a nifty discount and more giveaways during my Facebook author chat on Tues, Dec 2nd at 11 am (Est) over on the Dreamspinner Press Facebook page. Join me for some cheeky fun while I celebrate the upcoming release of the third novella in my North Pole City Tales series!